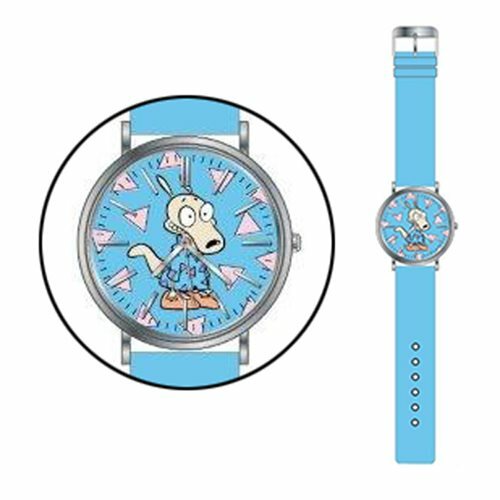 Shopping for Rockos Modern Life Watches? Rocko's Modern Life Blue Strap Watch More details to come. Ages 13 and up.